Many people think that the only reason you need to clean your carpet is to keep it looking nice. Certainly, that is one reason to schedule a regular cleaning. It is important to remember, however, that carpet cleaning is also an investment for you and your family’s health. 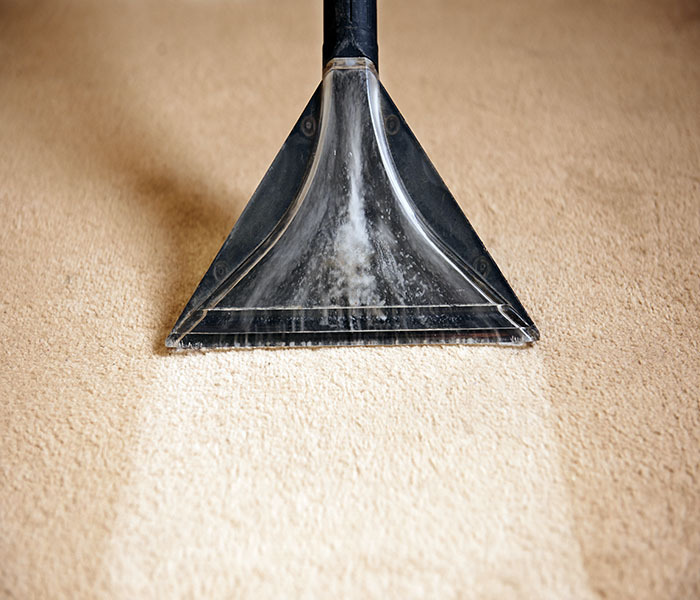 Carpeting in your home can collect bacteria, dirt, allergens and dust mites quickly. Even though you cannot always see it on the surface, these contaminants can pollute the air quality which you breathe in each day. Carpets which many times look clean could be a lot dirtier than you realize, so you need professional carpet cleaning done on a regular basis. Look at your carpet as a kind of air filter for your home. When things such as dirt, dust, dust mites, and bacteria collect in your carpet, you will in time begin to breathe in this buildup. Regular vacuuming, spot removal, shifting furniture to change traffic patterns and fluffing the carpet to stop matting is helpful to keep your carpet in great shape. Only using these methods, however, to get rid of spills and dirt are not enough to make sure the air you are breathing is as clean as it can be. The carpet cleaning technician you hire should be IICRC-trained. They have completed technical training courses and seminars available for carpet cleaning and restoration. They also stay up to date with the latest and most effective techniques for carpet cleaning, earning certifications as they train. They start out by doing a complete analysis of your carpet when they arrive at your home. They note any areas which are heavily soiled or any high-traffic areas. They then use a very efficient hot-water extraction method to get rid of ground-in debris and dirt which might not even be visible to the naked eye. This method is ideal for all carpet types. For areas that are heavily soiled, a deluxe precondition and rinse are used to restore the area back to life. There are also other techniques which can be utilized when needed, such as bonnet cleaning, a method which is not as aggressive for carpeting. Alternatively, dry cleaning for carpeting where color-fastness is a concern. No matter the type of carpet you own, there is a method that carpet cleaners can use to keep it looking its best. Don’t hesitate, schedule a cleaning today.